As of build 7818 (publicly released in build 7964), Previzion has an internal frame synchronizer integrated added to its existing hardware. 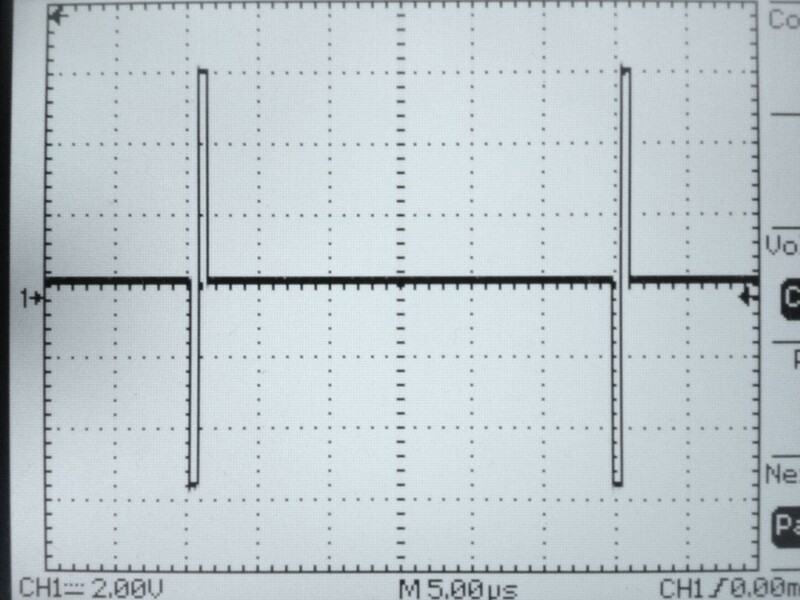 This means that all Previzion outputs are able to both lock and time (phase) to an external reference signal. This eliminates the need for external frame synchronizers downstream from Previzion in multi-camera shoots. You may still need a frame “delayer” (or synchronizer) for delaying any camera that is not passing through a Previzion system. All Previzion systems that have a Merlin I/O Module with the latest Previzion builds are capable of this functionality. To send a reference signal into Previzion, use the “GENLOCK IN” on your Merlin I/O Module. This will allow you to make both Previzion Output 1 and Output 2 referenced to this reference regardless of the Camera HD-SDI input’s synchronization. To send your Airtrack a “Genlock” signal, use either the same house sync (master external reference) or continue to use the same “extracted” genlock using a DAC (digital-to-analog converter) as described in Sync & Video pages. 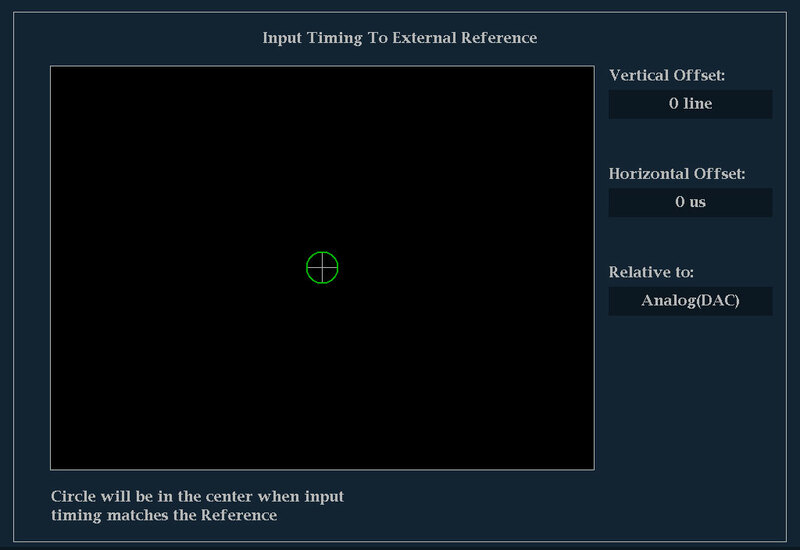 The controls to enable and adjust external genlock parameters are under Video Tab as Genlock and External Reference Timing. By default, Previzion will reference an internal source for generating its outputs: Freerun. When Previzion is set to sync to an External Reference, the output signal will automatically lock to the external signal. Keep Enable Internal Termination checked at all times. We do not recommend to use the Merlin Module’s Genlock OUT and, even if you are using it to pass Genlock through Previzion, into another device, keep this option checked. External Reference Timing refers to vertical and horizontal “phase” adjustments. It depends on the video input format and frame rate. Previzion has default values that compensate for these differences. There are also controls to tweak both horizontal and vertical phase, should a given system need small adjustments. We can only adjust timing offsets using integers (whole numbers, no decimals). Vertical Offset rarely will need to be adjusted. If and when you need to adjust Horizontal Offset it will probably be a value less than 4 pixels to advance or retrieve the horizontal video timing. What kind of reference signals does Previzion support? It’s important to note that reference, sync, house sync and genlock are somewhat used as interchangeable terms, but there are two types of “reference” signals: tri-level and bi-level (or black burst). For the majority of our supported video formats, Previzion requires a “tri-level” sync. 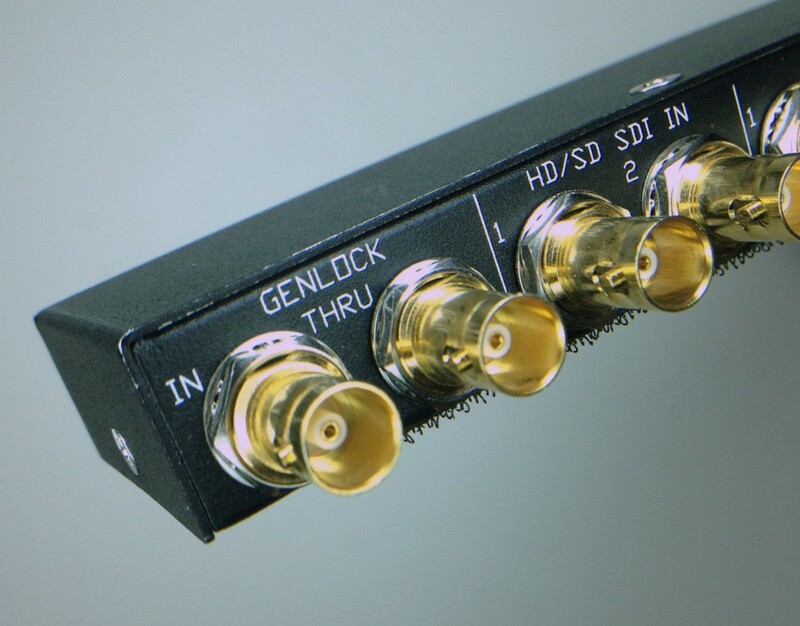 In the world of High Definition video, we refer to “Genlock” or “Sync” when talking about tri-level sync reference, which is analog sync reference signal. Additionally, for 29.97PsF, 59.94i and 25PsF, Previzion is also capable of locking and timing (phase) its internal frame synchronizer to a “bi-level” reference. And because the Airtrack’s Genlock input also accepts both “black burst” (bi-level) and “tri-level”, this means that the same source can work for both Genlocking the Airtrack and Previzion’s output. Sync signals come in many flavors. Previzion accepts all PsF signals directly. 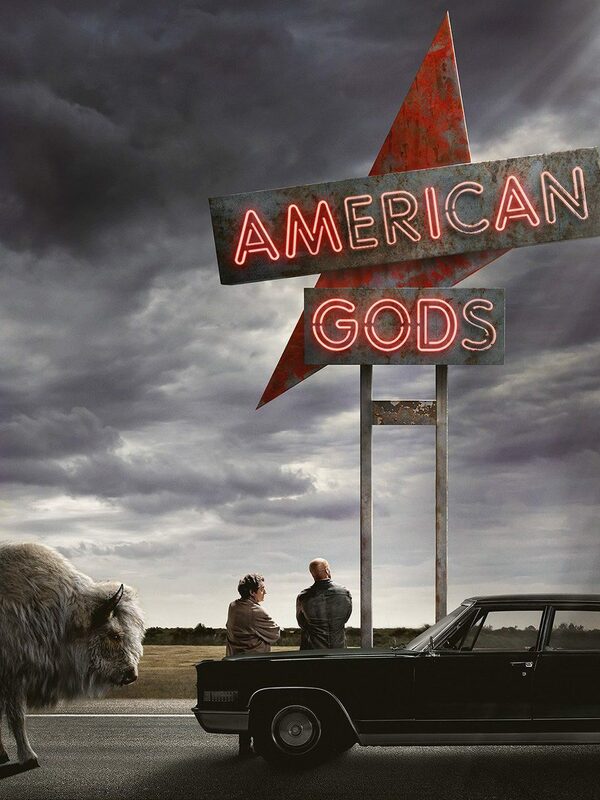 These include: 1080i 59.94, 1080PsF 29.97, 1080PsF 23.976 and 1080PsF 25.0. 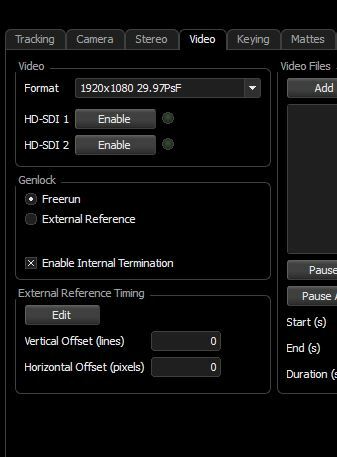 Previzion does not currently support “p” sync signals as an external genlock source to reference the outputs because most all television and multi-cam productions run on PsF formats. Keep in mind that almost every time that someone mentions “shooting in 24p” or “30p” what they actually mean (if you plug their video into a scope) is that they will be shooting in 23.976PsF or 29.97PsF respectively. The same goes for 25PsF productions. Other professional cameras like Arri Alexa and C500 are capable of outputting both “p” and “PsF signals independently from the internal recording. If using these cameras in multi-camera productions, make sure to set the output to “PsF”. 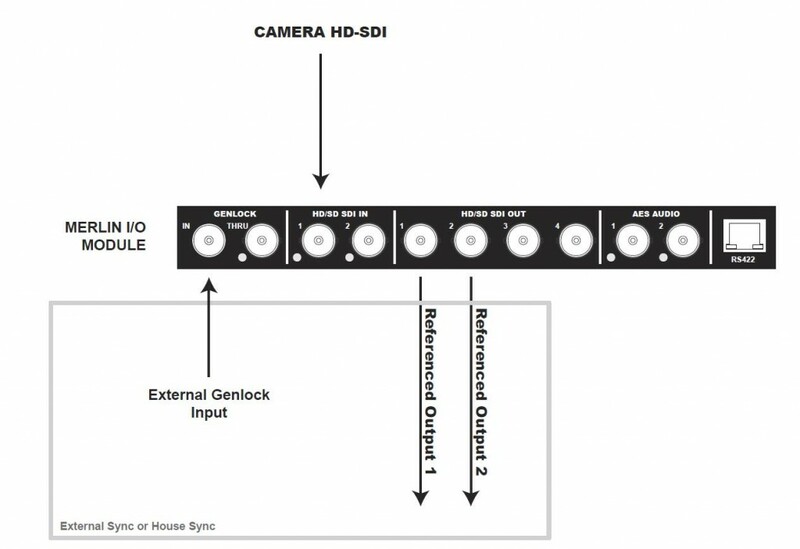 These settings are properly documented under Arri Alexa Connections Page and C500 Connections Page. When using cameras that pass through Previzion and cameras that don’t pass through Previzion, a 5 frame delay offset occurs. For the non-Previzion cameras, you will still need a frame synchronizer or delayer to delay the non-Previzion camera to match Previzion. Passing a video signal through Previzion, like any other video devices, causes a minor delay in the video. Previzion delays the footage by 5 frames. In multi-camera applications, cameras that do not see the green or blue screen in its framing do not require Previzion and, hence, do not get this 5-frame delay. Ordinarily, this is not an issue. However, if the intention is to mix or cut in real-time in a specialized mixing/cutting board, we need to delay the non-Previzion signals before it gets to the mixing board. This is also the case when using specialized recorders that are able to record several cameras at the same time. Offsets in timecode and reference (sync) are not accepted by these recorders. To take this into account, when recording in specialized multi-signal recorders, the Previzion video signals would require their own recorder separate from the non-Previzion recorders. And in live or “live to tape” applications, where the camera signals are cut in a specialized mixing table, the clean video signals need to receive 5 frames of delay to match the timing of the Previzion signal. To add this delay, we recommend using a separate signal processor that is delay capable. From For.A, the FA-9500 is handy to add this delay and is guaranteed to pass ancillary data packets (as long as input/output formats are the same). From Harris, the X50 is a flexible up/down converter and is able to perform frame delaying. Also from Harris, their 3GB/s line, X75 or X85, also are very capable of performing this task.